The models in the Featured Line are Spaceman’s leaders, top sellers, and each hold a strong reputation. 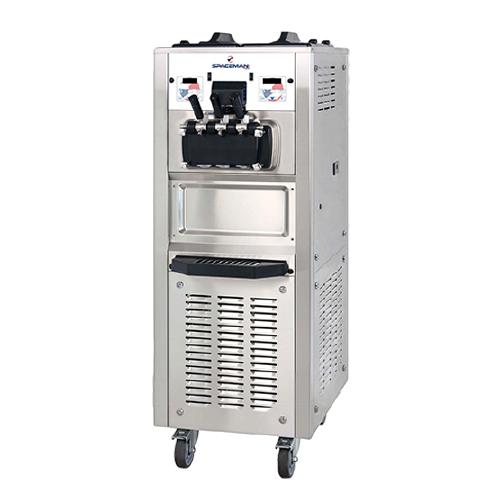 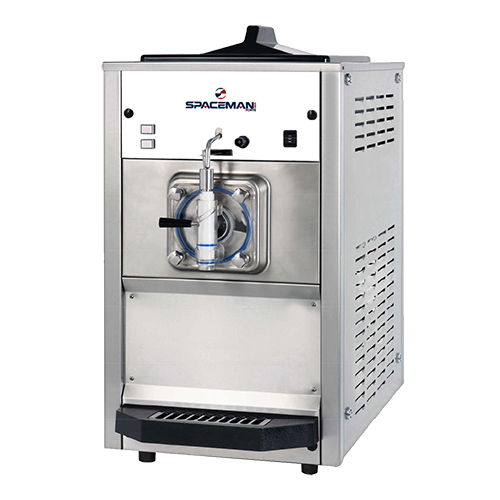 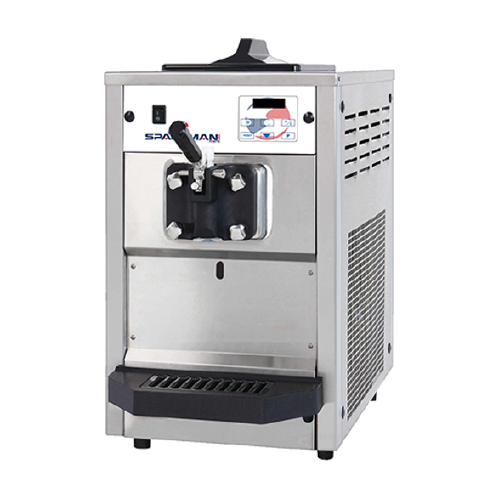 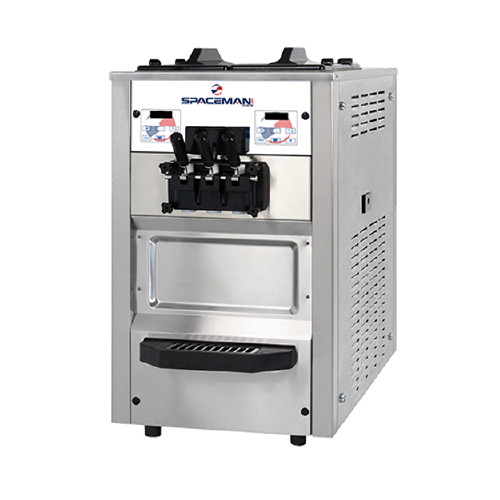 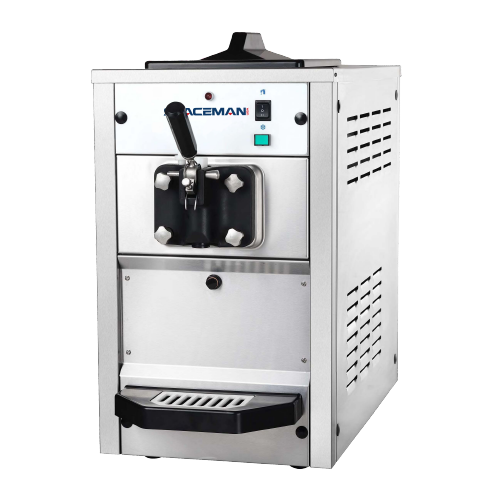 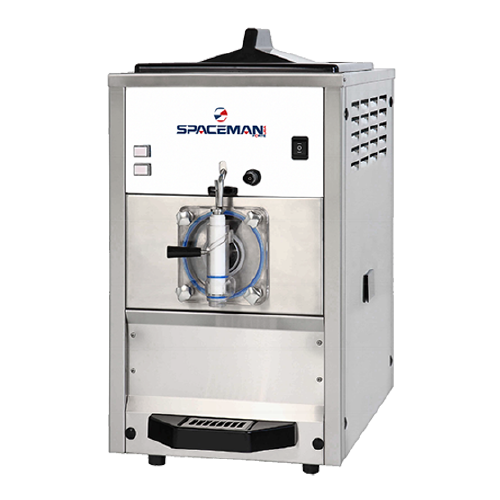 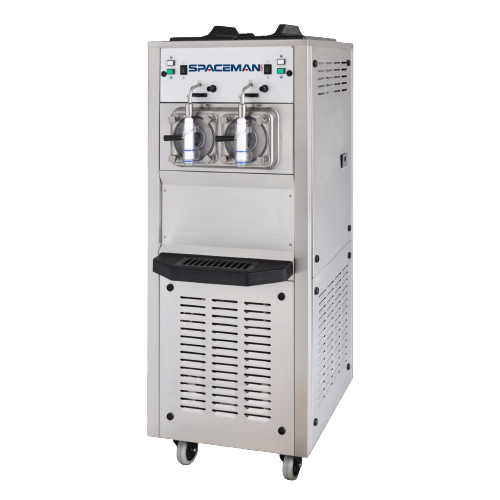 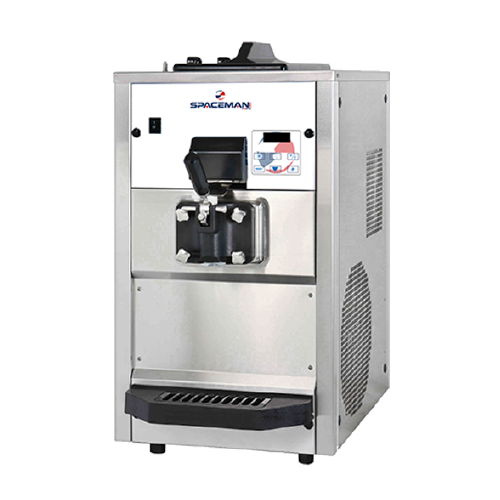 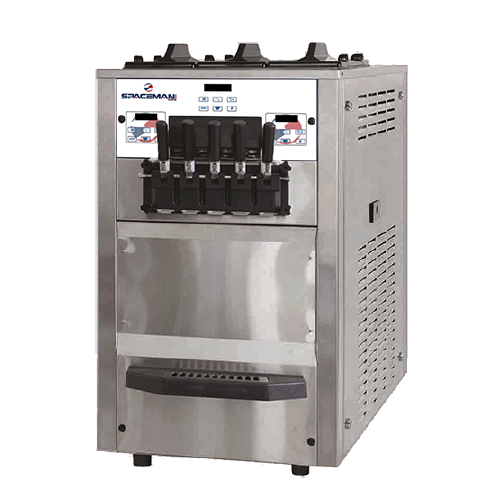 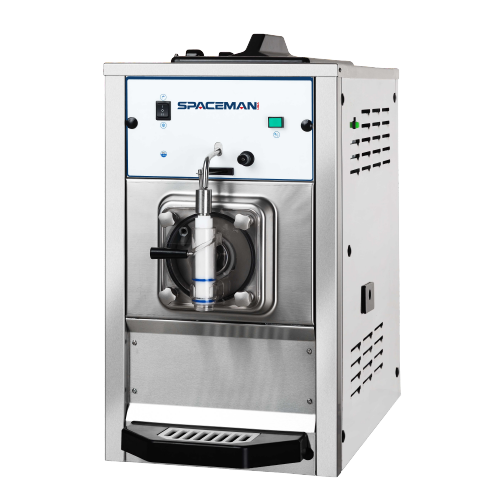 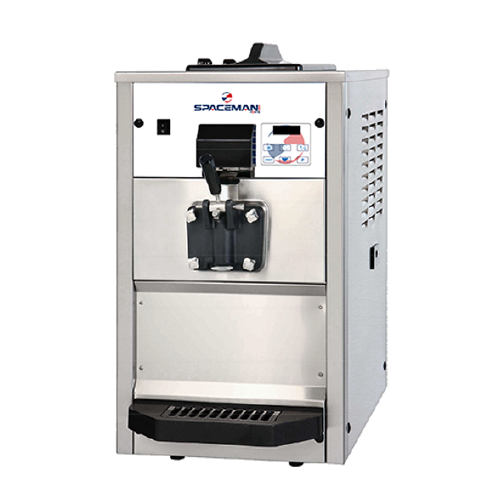 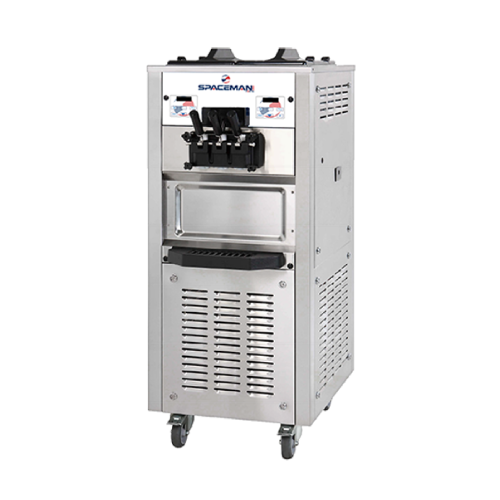 These soft serve ice cream machines are backed by the best factory warranty in the industry, and come standard with a full year warranty on labor and parts, five year warranty on compressor, hopper, and shell. 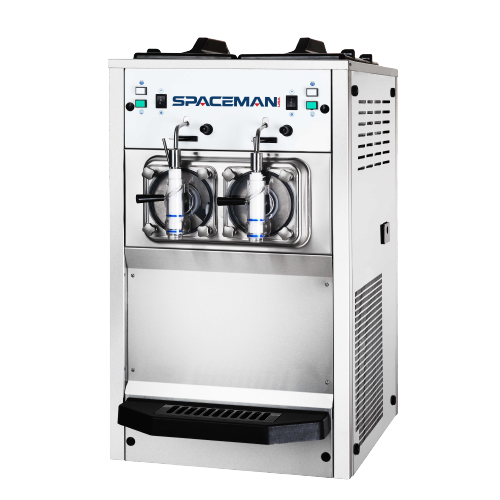 As always, you can rely on Spaceman USA’s Seven day a week technical support line to answer any questions that may come up! 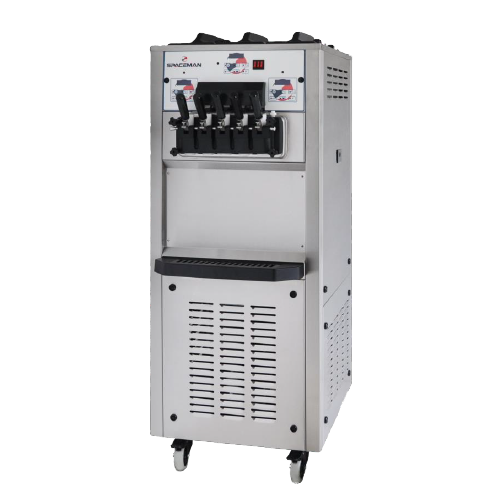 Each soft serve machine is designed with intelligent microprocessor controls that will maintain product quality and consistency.